See one of these skill-level tags on a HubSpot ebook or blog post? Here's what it means. Introductory content is for marketers who are new to the subject. This content typically includes instructions on how to get started with this aspect of inbound marketing and learn its fundamentals. After reading it, you will be able to execute basic marketing tactics related to the topic. Read HubSpot's introductory-level blog posts. Intermediate content is for marketers who are familiar with the subject but have only basic experience in executing strategies and tactics on the topic. This content typically covers the fundamentals and moves on to reveal more complex functions and examples. After reading it, you will feel comfortable leading projects with this aspect of inbound marketing. Read HubSpot's intermediate-level blog posts. Advanced content is for marketers who are, or want to be, experts on the subject. In it, we walk you through advanced features of this aspect of inbound marketing, and help you develop an in-depth understanding of the subject. After reading it, you will feel ready not only to execute strategies and tactics, but also to teach others how to be successful. *Advanced content may also include content that offers commentary on a controversial topic or theory in the marketing industry. 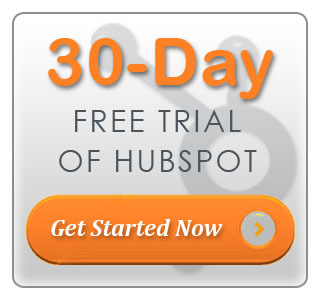 Read HubSpot's advanced-level blog posts. 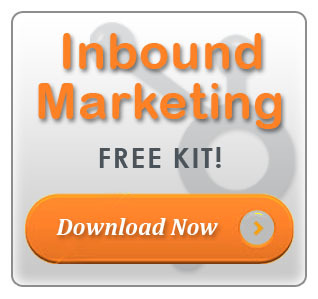 Read HubSpot's Inbound Marketing Blog Articles!